Sunnysyrup Food Co., Ltd. is a supplier, which make exclusive PP Cup and is suitable for the middle and high end market. We know very well that the high quality,reasionable price and good after sales service are the keys to the business transaction,those what we are offering to you. 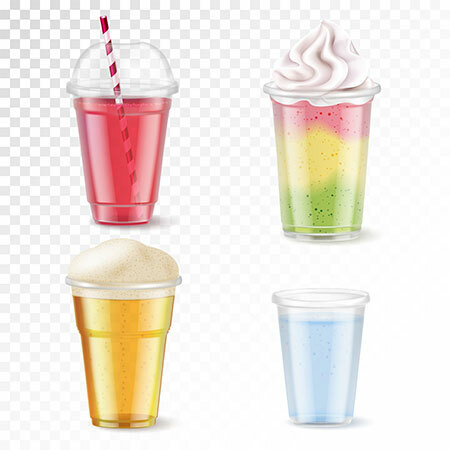 (AO) This version of transparent plastic cup comes in three sizes : 360cc, 500cc and 700cc, they are all made of PP plastic, and one time disposal. so if you're making the printing, we'd recommned to use YM version. The MOQ of printing logo would be the same, 30000 cups.